Home / Editor's Choice, Entertainment News, Forum and discussion, Gossip and Drama, Lifestyle / Dry Spell is Real! 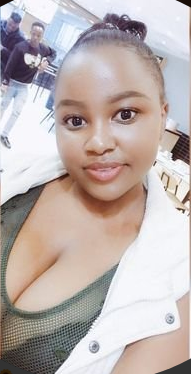 See what this Slay Queen wrote on social media about the last time she had S*X. Eh! Eh! Dry Spell is Real! See what this Slay Queen wrote on social media about the last time she had S*X. Eh! Eh! Wednesday, April 10, 2019- This lady has taken to social media to complain about her legendary dry spell. The bold lady says she has gone 81 days without some and it is becoming unbearable. While most ladies would rather ‘suffer’ in silence, she has decided to talk about it and her tweet is going viral online.